To support residents of the United Kingdom who have Hereditary Angioedema (HAE), and their families. HAE UK will help support those who are going through the process of testing which may result in this diagnosis. We welcome those with HAE type 3 for general support, but we are unable at present to offer guidance for this group who should seek advice directly from their specialist. Advocacy – Actively representing all who have HAE to improve their quality of life by engaging our members and representing their needs. Respect – Treating people with whom we interact with dignity, fairness and compassion. Collaboration – Fostering strong and meaningful relationships with our stakeholders and partners, where collaboration, discussion and exchange of ideas is encouraged and supported by members, Trustees and staff. Stewardship – HAE UK’s Trustees and members will act responsibly by effectively planning and managing all available resources. Learning – HAE UK’s programmes and services promote awareness and convey information to and from targeted audiences. Trustees, staff and members value learning opportunities to help improve its services to HAE patients throughout the UK. Our Global Responsibility – HAE UK is an independent national patient association affiliated to HAE International. We work in co-operation with other national HAE patient associations to support the worldwide HAE family. Laura has spent 20 years working in biotech industry, for the last 15 specialising in Immunology and Haemophilia. She has had active involvement with patient groups during this time and is very excited about the opportunity working with HAE UK will give her to carry on the tremendous work that Ann and John Price have done in creating HAE UK. 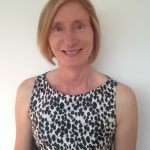 Her foci for the new role are to further develop the advocacy service that is already key to HAE UK and to work to ensure equal access for all HAE patients to the full NHS England Service Specification. 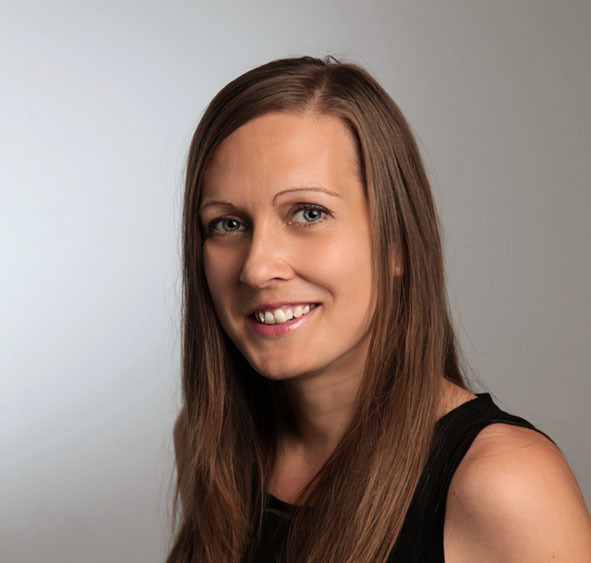 Laura looks forward to meeting as many HAE UK members as possible at the Patient Day in Birmingham in November. Rachel is a HAE patient and was diagnosed at the age of 15 after suffering frequent attacks from the age of 18 months. After meeting Ann Price and John Price at the inaugral HAE UK patient day in London in 2010, she started to work alongside Ann, supporting patients with HAE and growing the charity which now has over 400 members. Rachel manages the patient database, website and facebook group, supports patients and organises our HAE UK annual patient days. She is proud of how the charity has grown over the last five years and the support all of our members give to each other. Alex Graham is our first HAE UK Youth Ambassador and joined us in early 2016. Alex, her sister and mother have HAE. She was diagnosed at age 3, but has not allowed the condition to stand in her way. 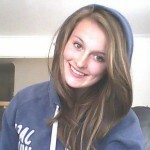 She is currently studying A Levels in Biology, Drama and Psychology and works part time in a large stationary retailer. This is in addition to her keen interest in sport which has led to her achieving her 1st Dan Black Belt in Full Contact Shukokai Karate at the age of 16. She continues to train towards her 2nd Dan and regularly teaches students and adults. Alex enjoys working with the HAE UK team and hopes to continue developing a support network for younger patients in the UK. Alex has taken part in the youngsters tracks at both HAEi Global Conferences, Madrid in 2016 and Vienna in 2018, where she has made many HAE friends from around the world. We are delighted to have such an inspirational person as our first HAE UK Youth Ambassador. Jack became our second Youth Ambassador in 2017. Jack has had HAE from a very early age and has suffered greatly growing up. His mother also has HAE so his family were aware of the condition before he was born. Jack is now a very keen footballer and also regularly plays golf, swims and goes to the gym; he finds being fit and active helps his HAE. Jack took part in the very first HAEi Youngsters Summer Camp in Frankfurt in 2017 and made connections with many other HAE youngsters from around the world. Jack also took part in the youngsters track at the HAEi Global Conference in Vienna in 2018 and has used this experience to work with Alex in growing the HAE UK youngsters group. Furkhanda is an administrator of our Facebook group and has been a great help volunteering at our annual patient days since 2012. Rose sits on the fundraising committee for HAE UK and has taken part in fundraising events to support HAE UK in the past. Ed is a civil servant in Whitehall and became Chair of Trustees in April 2017. Ed is a HAE patient and five members of his immediate family have HAE. He is fortunate enough to manage his HAE through home therapy which has enabled him to lead a full life, including being able to travel around the world, even climbing Mt Kilimanjaro. Ed joined the Trustees to help improve outcomes for people with HAE and ensure HAE UK continues to support everyone affected by HAE. 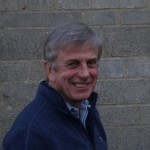 Barrie Hurley is a retired company director and was involved in the setting up of HAE UK as a registered charity. Barrie has a niece who has HAE and he is keen to continue help HAE UK going forward. Tim Crouch is a retired GP who lives in Bath. Tim qualified as a doctor in 1974 from Queen’s University in Belfast. He worked for 33 years as a GP at Frithwood Surgery in Bussage, Gloucestershire. Tim’s special interests were ENT and Minor Injuries. Tim retired from general practice in May 2014. Tim is married to Sue and they have two sons Christopher and Matthew. His other interests include cycling, skiing and windsurfing. Ann Harding is a Director in the construction industry. Her daughter Sian is a HAE patient. 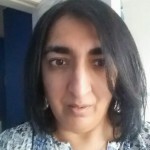 Ann has been a member of HAE UK, and before that the PIA, for many years and has great experience in getting treatment for her daughter and family members. 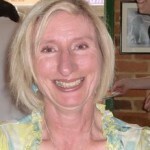 Ann was happy to agree to join HAE UK as a Trustee to bring any skills she may have to assist the organisation. 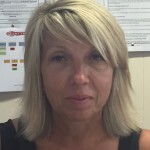 Rose is a Sales Administrator for a BMW dealer and has worked in the Motor trade for over 30 years. She lives near Southampton and is married to Leyon. Rose has HAE type 1 and was diagnosed at 18 after suffering symptoms from the age of 5, she manages her HAE with a low dose of a prophylactic drug and keeps emergency treatment at home for self administration. Her only other known relative with HAE was her late mother. Rose likes to live life to the full and enjoys many sporting activities including cycling and running; she doesn’t let her HAE hold her back. Rose is very excited to have been selected to be a new HAE trustee and looks forward to working with the board of HAE UK to raise awareness and develop services for the betterment of all HAE patients. Sam was born in 1969 and diagnosed with HAE Type I in 1972, after a long family history. She lives in Oxfordshire and is married with two daughters, who are also diagnosed with HAE Type I.
Sam has a very positive attitude and actively encourages her girls to follow their dreams and not let having HAE stand in their way; both girls take part in full contact Shukokai Karate, with Alex achieving her 2nd Dan Black Belt. 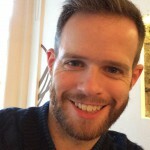 Sam has had a previous career in Sales, Marketing and Operations Management and retired from full time work a few years ago to project manage a house build. As well as Karate, Sam loves to travel and spend time with her family and animals. 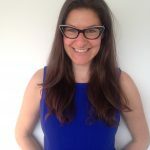 She is also passionate about mental health support for patients with chronic long term illness, which she hopes she can help and support HAE patients with. Tom is a lawyer specialising in pensions law. Before that he studied psychology at Edinburgh. Outside of work Tom enjoys playing football (although at a much slower pace than previously) and is a keen theatre-goer. Although he does not have any first hand experience of HAE, since joining the trustee board Tom has been moved and inspired by the members’ stories he has heard. He is looking forward to supporting his fellow trustees and, most of all, our members. Dana is a candidate for a Masters in Innovation, Creativity and Leadership at Cass Business School at City, University of London. Prior to returning to education, Dana worked in finance, auditing and bank regulatory reporting for almost a decade. She was diagnosed with HAE in 2003 in the United States, and moved to the UK in 2012. She became involved with HAE UK in 2014 when she fundraised in preparation to climb Mount Kilimanjaro. Dana joined the HAE UK Board of Trustees in 2017 to help people with HAE take control of their lives, improve their well-being and reach a higher quality of life. She looks forward to creating a stronger association with the medical and research communities to improve both knowledge and treatment of HAE patients with the long-term goal of finding a cure for HAE. 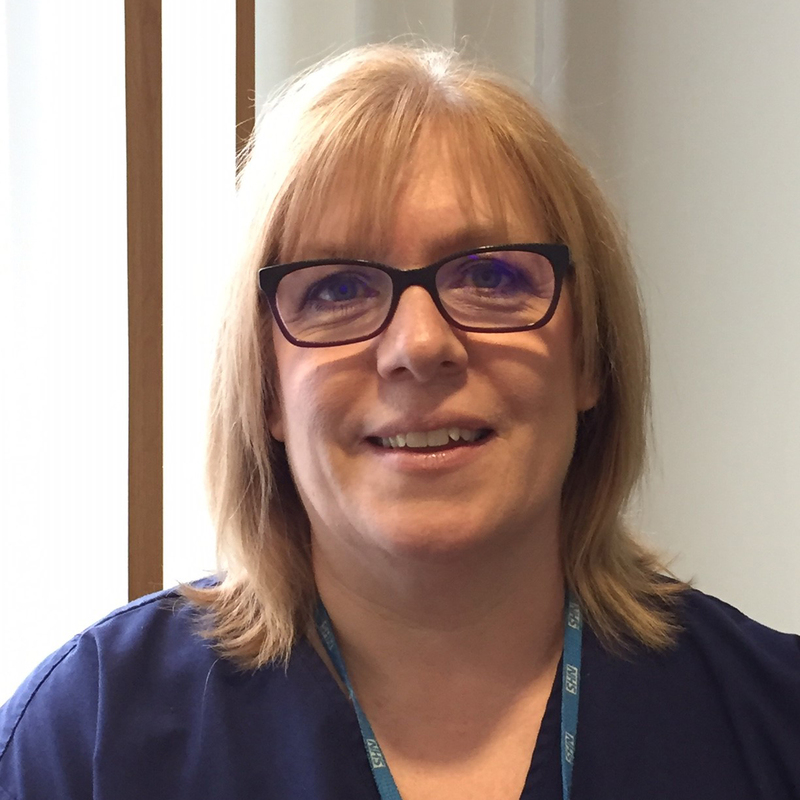 Fran Ashworth is a Senior Immunology and Allergy Nurse Specialist at the Northern General Hospital, Sheffield. Fran started her nursing career at Musgrave Park Hospital in Belfast, Northern Ireland, in acute medicine. 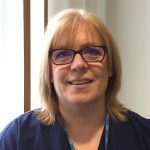 She has worked in the field of immunology and allergy since 1997 and now leads a team of nurses delivering the immunology and allergy service for Sheffield and the surrounding region. The service includes the care of patients with primary antibody deficiency, including running the home therapy and C1 replacement programme for hereditary angioedema. Fran undertakes home visits and acts as a resource for other disciplines to educate and support them about primary immunodeficiencies. 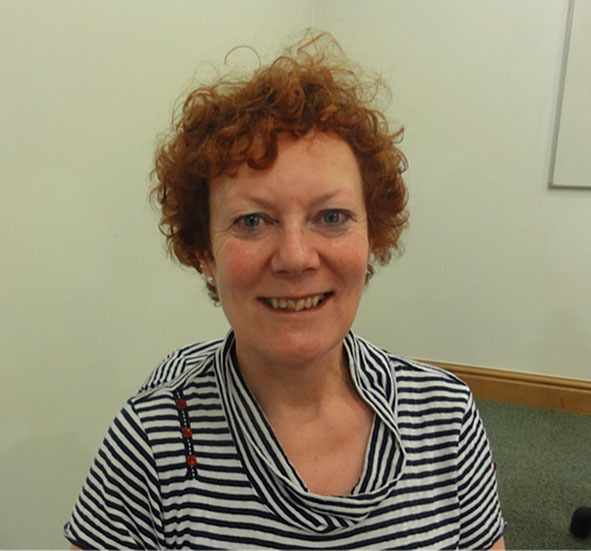 Fran also sits on the UK Primary Immunodeficiency Network accreditation committee. 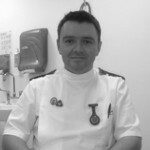 John Dempster is Lead Clinical Nurse Specialist in Immunology at Barts Health NHS Trust. He qualified as a registered nurse in 1999 from Queen’s University, Belfast, and worked in HIV and Intensive care nursing before specialising in Immunology Nursing in 2004. 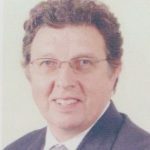 John is responsible for teaching and training patients with HAE on how to manage their condition and runs a successful self-administration programme for patients who wish to self-treat HAE with C1 inhibitor products or Icatibant. John also serves as part of the medical advisory panel for UKPIPS, a patient organisation for people with primary immune deficiencies. Dr Tariq El-Shanawany is a Consultant Clinical Immunologist at University Hospital of Wales. Tariq trained in medicine at Cambridge University and Guy’s and St Thomas’s medical school. 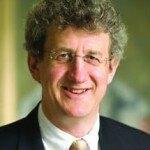 Following qualification in 2000, he undertook general medicine training in London, Worthing and Oxford before specialising in Immunology at University Hospital of Wales. He was appointed as a Consultant in 2010 and provides Allergy and Immunology clinics for patients across all of South Wales. 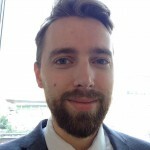 In addition to his clinical roles, he is actively involved in teaching and research, has published on HAE and has ongoing research activity in HAE. He also directs laboratory services in Cardiff, Merthyr Tydfil and Swansea. The laboratory in Cardiff is a complement reference laboratory and receives samples from across the UK and Europe for specialist complement assays including genetic analysis for HAE types I, II and III. Dr Mark Gompels is Consultant Immunologist and Allergist at Southmead Hospital in Bristol and Musgrove Park Hospital in Taunton. 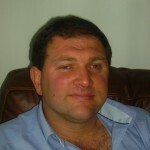 Mark qualified in 1986 and has worked in London, Newcastle and Bristol, starting as a consultant in Bristol in 1999. He has been interested in HAE since arrival in Bristol when he found that there were significant problems in the diagnosis and treatment of patients with HAE. He has and published on diagnosis of HAE and its pitfalls. From then he was responsible for compiling and publishing the first UK HAE Guidelines, still widely cited. Recently he has been involved in updates and International guidelines. 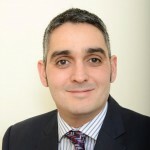 He is currently a medical advisor to HAE UK and Clinical lead for Immunology. Mark is actively involved in clinical research to bring new products to patients. He has clinics at both Bristol and Taunton, managing a large number of HAE patients. Patients are encouraged to adopt the most suitable forms of therapy that allow them to have the most fulfilled and productive lives. 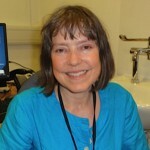 Dr Hilary Longhurst was one of the first immunologists in UK to take an interest in HAE and as such has been involved in many international clinical trials as well as pioneering home therapy for HAE patients. She has also participated in many educational and advocacy initiatives, for patients and health care professionals. Hilary qualified in medicine from Cambridge University and Imperial College, London. She developed her interest in Immunology while studying for her PhD with Professor Tony Holder at the National Institute for Medical Research (now the Crick Institute). In 2018, Hilary co-founded a new angioedema service at University College Hospital, London, with Dr Magda Dzadzio and Professor Marcel Levi. She also holds an honorary contract at Addenbrooke’s Hospital, Cambridge. Hilary is a fellow of the Royal College of Physicians and the Royal College of Pathologists, and a member of the British Society of Immunology. 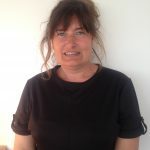 She is co-author of the UK and international HAE consensus documents and has co-ordinated the international home therapy consensus. Lisa Smith is the Lead Immunology & Allergy Specialist Nurse at Southmead Hospital in Bristol. She qualified as a registered nurse in 1996 from the University of the West of England and worked in both Respiratory and Haematology before specialising in Immunology and Allergy in 2006. Lisa leads a team of nurses delivering the Immunology and Allergy service in Bristol, including caring for patients with HAE. The team run the home therapy service and train and support patients to manage their condition. 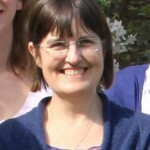 Lisa is currently Chairperson of the Immunology & Allergy Nurses Group UK & ROI having served 18 months as Deputy Chair. She has been a member of INGID (International Nursing Group for Immunodeficiencies) for some years and HAE-INO (the international nurses group for HAE). Christine Symons, MSc, BA (Hons), PGCE, RGN is a Nurse Consultant and Honorary Clinical Fellow. Christine has been working in Immunology at Derriford Hospital since her appointment as Immunology Specialist Nurse in May 1996. At that time she only worked for half a day a week: now the department has 5 Nurses and she works 4 days a week. They look after nearly 300 patients with an immune deficiency, including over 40 with HAE/AAE. Most of these people self-treat at home (C1 inhibitor and icatibant). Christine is fortunate to be supported by an excellent Nursing Team and she works alongside her Medical colleagues. They have held Patient Forums in comfortable surroundings, with special sessions for HAE. They invite representatives from HAE UK to attend their HAE clinics as they know their patients find it difficult to travel outside of the Westcountry. Christine keep up to date with what is going on with the latest new information about HAE/AAE by attending regional, national and international meetings, very often contributing to them. She enjoys passing on what she has learned to Nursing and Medical Students to enthuse them about caring for people with HAE and have good links with Colleagues in the Peninsula. In addition to HAEUK, Christine sit on the Advisory Panel of UKPIPS and on the Steering Committee of UKPIN. 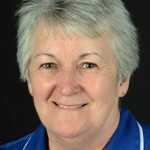 She is a Founder Member of HAE-INO the International Nurses Organisation for HAE.